A great family fun activity with the benefit of fresh fully ripened fruit that cannot be obtained at the local super market. New Jersey is called the Garden State for good reason. 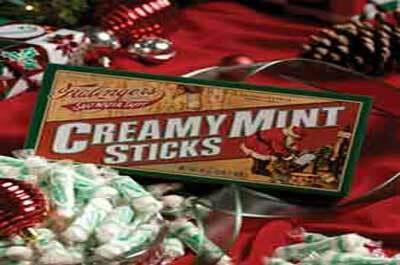 It is home to many outstanding family owned, organic, pick your own farms, with retail farm stands. Operating a farm in New Jersey has a unique set of challenges that farmers must contend with. With densely populated urban and sprawling suburban areas driving up the cost of land, very little land is available for widespread, high volume farming. 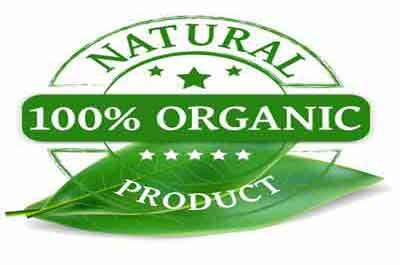 Under these conditions, large commercial farms are not viable. 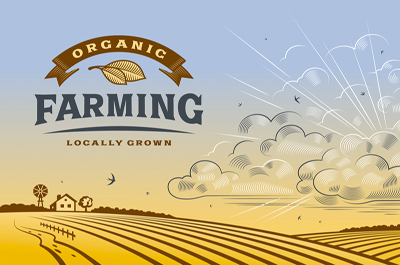 Small local farms have had to develop a niche with crops having a special appeal to people who enjoy fresh, farm-to-table, fully ripened, healthy food. Since many of the local farm products depend heavily on weather conditions, it is strongly suggested when planning a day trip to a pick your own farm that you call ahead to confirm current crop picking conditions and times. 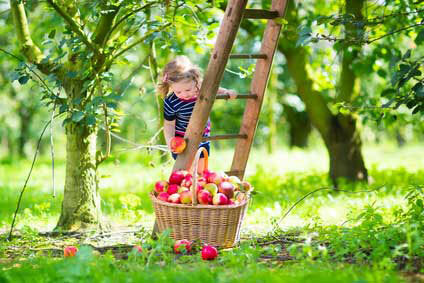 The apple picking season in New Jersey runs from early August to October 31st, with peak picking times from September 1 to October 15th. 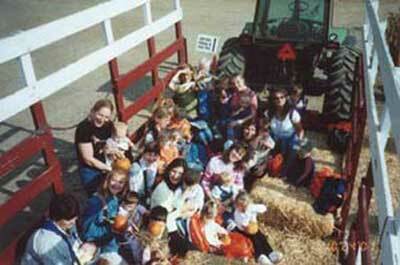 Many of these early fall farms offer plenty of kids activities including hay wagon ride, corn mazes, and more. The blueberry is the official state fruit of New Jersey, with the Garden State being the second-biggest producer of blueberries in the U.S. 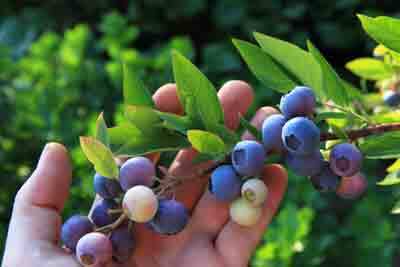 The blueberry picking season begins in late June in Southern NJ and runs into late August through the state. 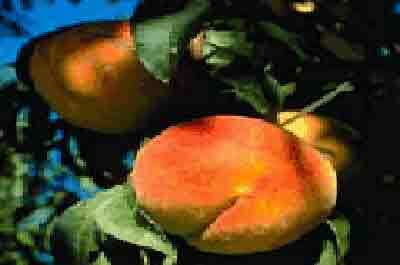 The Garden State is the 4th largest peach producer in the country. Peach picking season begins in early July and runs to the middle of September, depending on varieties and weather conditions. Pick your own and take home fully ripened, and flavorful peaches that you aren't able to get at the local supermarket. 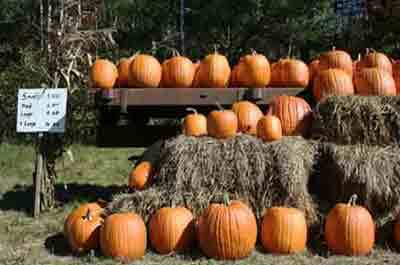 The pumpkin picking season in New Jersey begins as early as September 15, with peak activity from October 1 – October 15, with the season ending on Halloween Day, and on some farms, into early November. Spend a Fall day with the kids in New Jersey farm country picking pumpkins, and time permitting, add on a hay ride or a trip to the corn maze. If you love strawberry's, avoid the supermarkets --- where strawberries are sold before they fully ripen --- and head out to a strawberry picking farm in New Jersey. Strawberries do not ripen after picking. 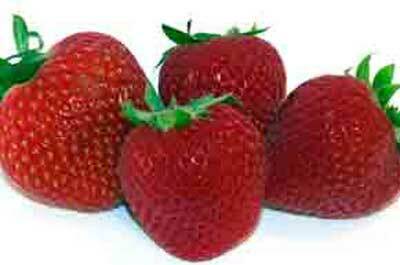 Strawberry picking begins in late May in Southern NJ and runs into late June and depending on weather conditions can sometimes last until early July in Northern NJ.